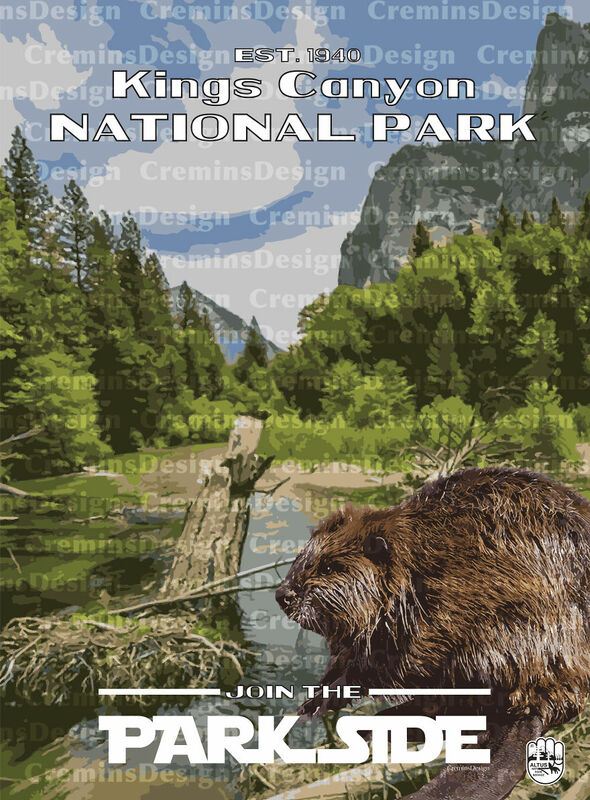 I designed these posters to support the National Park Service that has given me so much over the years. 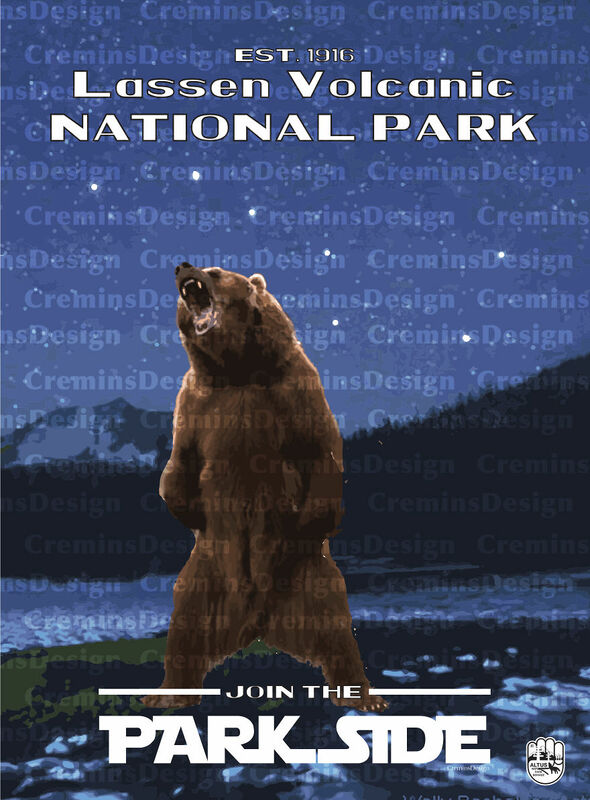 After hiking the Appalachian Trail, and Colorado Trail through various National Parks I felt like this was a good way, as a graphic designer to give back in such a tumultuous time. 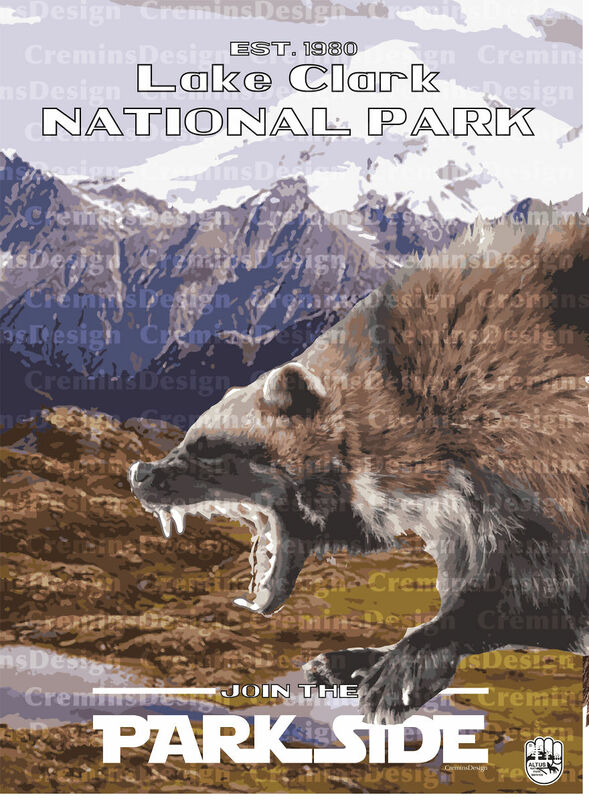 I was inspired by a single poster posted on the Alt NPS Facebook page by the Midwest region and the old school NPS posters. 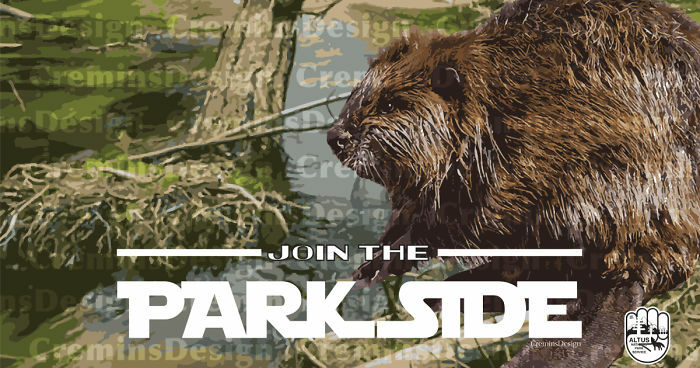 Hopefully, they will inspire others to join the Park Side and make a difference. 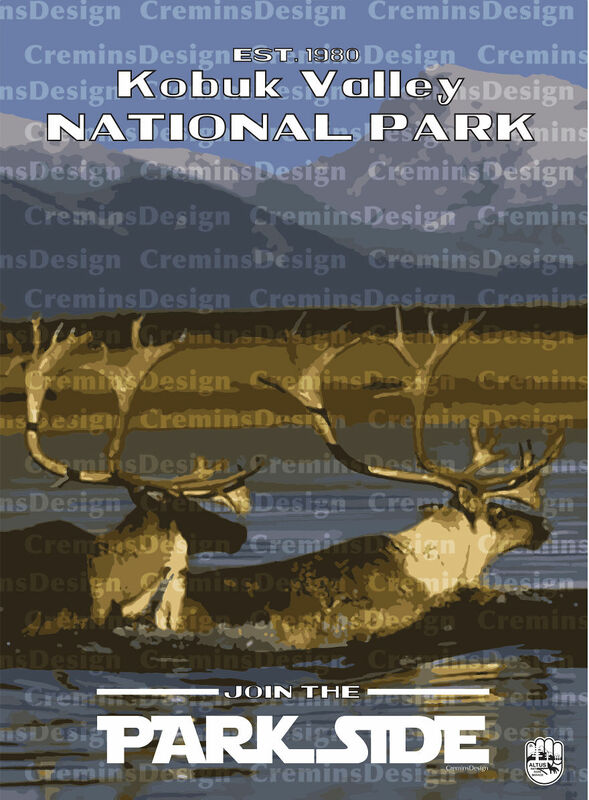 They are available for purchase at the link below (with no watermarks) and a portion of the proceeds will be donated to the National Park Foundation. 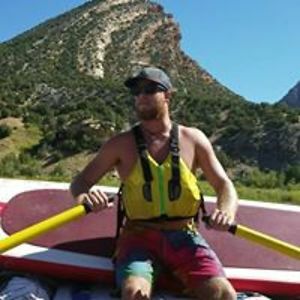 Graphic Designer based out of Denver with a passion for the outdoors.